This is an appreciation thread, so no negative comments allowed because that's against the rules. Last edited by Me. I Am Salman; 25-01-2014 at 12:25 PM. Last edited by Rose-Colored Boy; 24-01-2014 at 09:20 PM. Send a private message to Glenn. Find More Posts by Glenn. Last edited by MTVN; 24-01-2014 at 09:22 PM. Last edited by Me. I Am Salman; 24-01-2014 at 09:27 PM. Absolutely great housemate agree her, liz and luisa made the series. Wasn't a fan but that was a cracking interview. 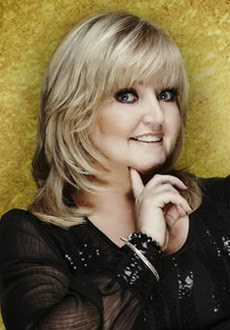 Change the title to 'Linda Nolan compliments thread' then we can banish these unworthy haters. Thank you Linda for being chucked out!